For those who would like to study the Civil War’s “rough draft of history,” a very useful resource is “The Civil War Extra – From the Pages of The Charleston Mercury & The New York Times” (1975, Arno Press, New York), edited by Eugene P. Moehring and Arleen Keylin. A copy of Moehring and Keylin’s tome recently was added to the Pekin Public Library’s Local History Room collection. From that point “The Civil War Extra” carries on the story from the perspective of The New York Times, through the surrender of the Confederate forces up to the announcement of Lincoln’s assassination by John Wilkes Booth in the edition of Sunday, April 16, 1865 – “OUR GREAT LOSS – Death of President Lincoln. 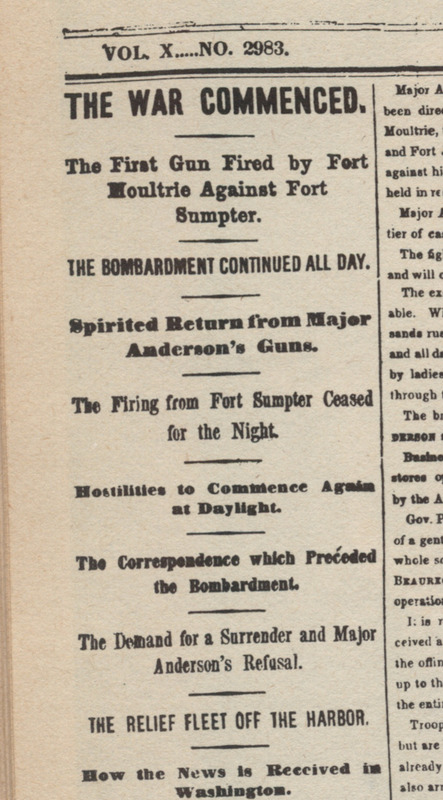 – The Songs of Victory Drowned in Sorrow.” The final front page tells of the capture of Mobile, Ala., by Union forces, and the manhunt for Lincoln’s assassin and Booth’s co-conspirators. The book concludes with a drawing of President Lincoln’s funeral procession in Washington, D.C. This is a reprint of a “From the Local History Room” column that first appeared in April 2015 before the launch of this weblog. The next chapter in that story may be read in Ben C. Allensworth’s updated 1905 “History of Tazewell County,” pages 739-742, where we find an extended account of the Tazewell County Poor Farm, which was located at the site of the Tazewell County Emergency Managament Agency, the Tazewell County Health Department and other county facilities off Illinois Route 9 near Tremont. “Whereupon Messrs. Elias Wenger, W. S. Mans and Dillon were appointed said committee. From Allensworth’s account can be gleaned a hint of the social stigma that was attached to poverty, as he writes, “The education of the minor inmates of the Poor Farm has been constantly a source of agitation since the beginning of the institution. Some of the resident patrons of the school district object to the presence of the pauper children in the public school, and it became a matter of some importance to the school district on the ground that the school quite frequently became overcrowded; and it was held by some that a sufficient amount was not paid as tuition for these children, as they were not recognized as being legally entitled to the privileges of the school.” At the time of publication of Allensworth’s 1905 history, the issue of whether or not poor children should be permitted to receive an education in Tazewell County’s public schools, and how the community should pay for their education, was still unresolved. By the 1890s, the facilities at the Poor Farm were no longer adequate, and the County Board moved to finance the construction of new buildings. To find out how to improve the Poor Farm, a county committee toured poor farms in other Illinois counties that had more modern facilities. The county opted for a plan modeled closely on Ford County’s Poor Farm, and the new buildings were completed on May 18, 1900, at a total cost of $18,377.74. 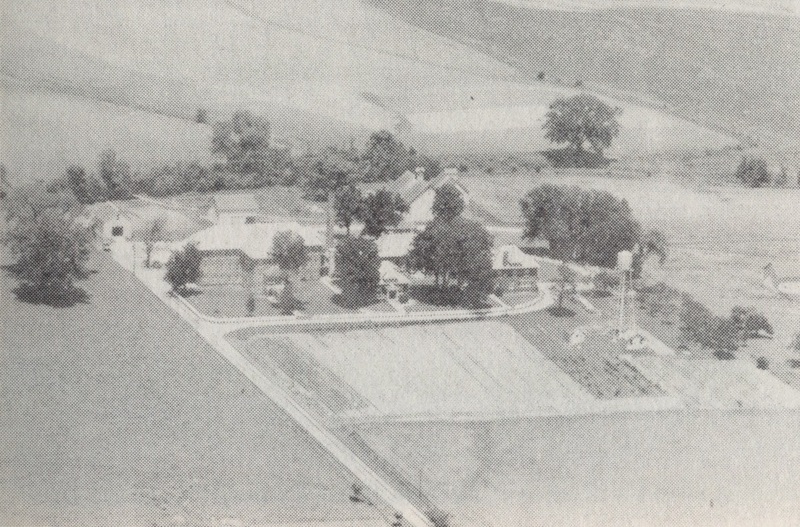 Shown in this 1954 aerial photograph from “This is Tazewell County, Illinois,” is the former Tazewell County Poor Farm. The site, now the location of the Tazewell County Health Department and Emergency Management Agency, was then the location of a nursing home. 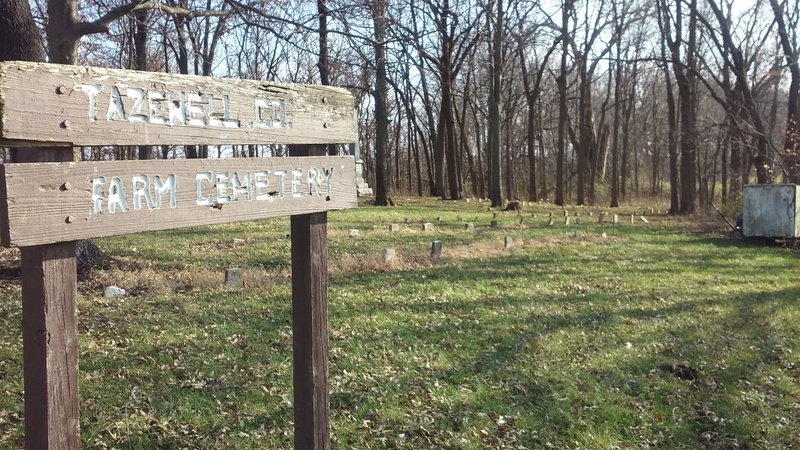 This photograph of the Tazewell County Poor Farm Cemetery was taken by Linda T. and uploaded to the Find-A-Grave website. This is a reprint of a “From the Local History Room” column that first appeared in October 2014 before the launch of this weblog. Peter Weyhrich Sr. was born in 1806 in Hesse-Darmstadt. A biographical sketch of the life of Peter’s nephew Adam is included in the 1894 “Portrait and Biographical Record of Tazewell and Mason Counties,” on pages 565-566. The sketch says Adam’s grandfather (identified in Weyhrich family histories as Peter’s father) Jacob Weyhrich, a native of Hesse-Darmstadt, settled in Tazewell County in 1828 and was later followed by other members of his family. 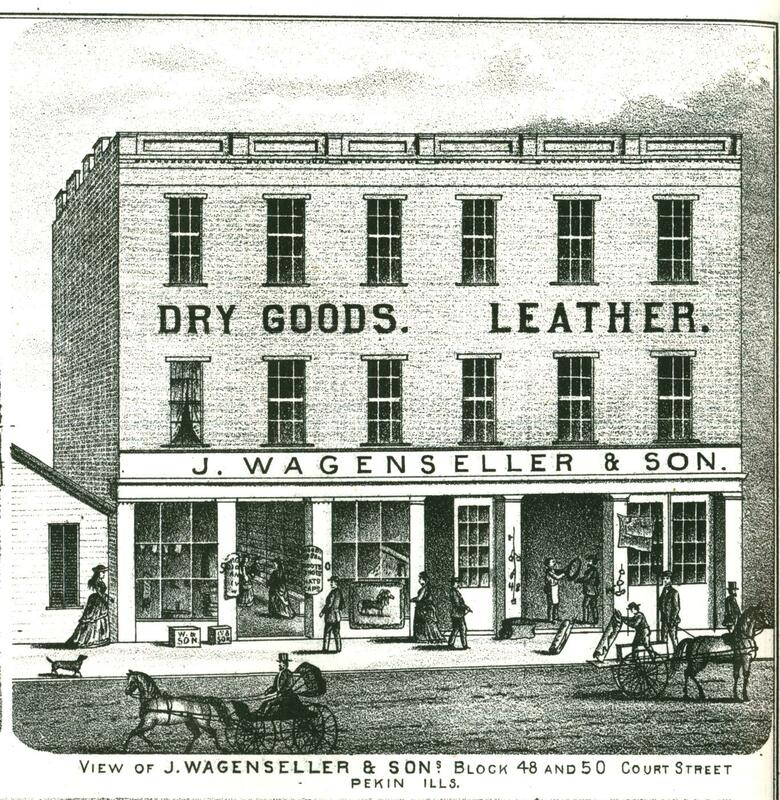 Peter had arrived in Pekin by 1832, but Adam didn’t emigrate until the 1850s, at or around the same time that his father Philip Weyhrich, Peter’s brother, decided to join Jacob and Peter in America. 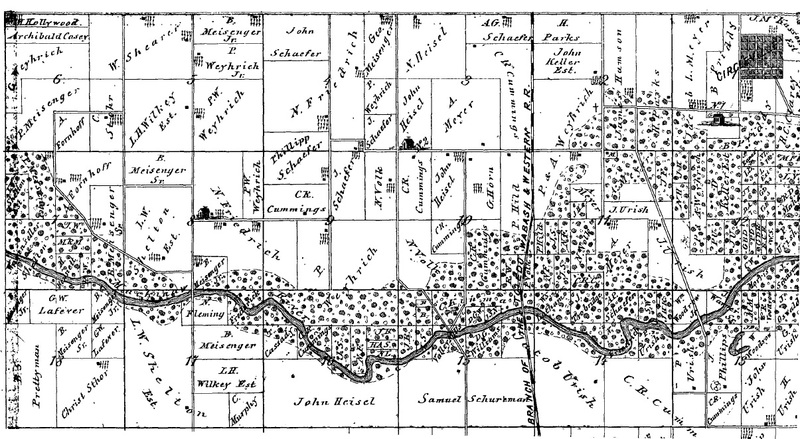 This detail of the map of Sand Prairie Township south of Pekin from the 1873 Atlas Map of Tazewell shows land owned by the Weyhrich family, a pioneer Pekin family that included Pekin’s first German-born settler, Peter Weyhrich. “Peter Weyhrich, an old resident of Sand Prairie, died very suddenly Wednesday night, June 20, 1877. 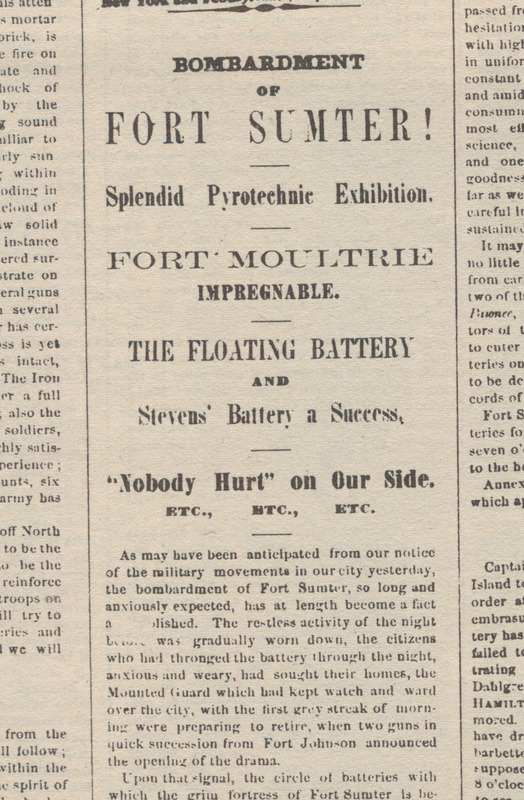 The sudden death and incidents attending it caused grave suspicion of foul play. A jury was impanelled and a post-mortem examination made of the deceased, and the stomach sent to Chicago for examination, where it was decided that he came to his death by poison. Mrs. [Anna E.] Weyhrich, wife of the deceased, was arrested and tried for the murder. The case was taken from this to Logan county and tried the last week in March, 1878. States Attorney [William L.] Prettyman and J. B. Cohrs prosecuted, and Messrs. Roberts & Green defended. As an aside, the prosecutor J. B. Cohrs is none of than Illinois State Sen. John B. Cohrs, a Pekin attorney whose life was previously treated in this space, and whose wife was active in the founding of the Ladies’ Library Assocation, predecessor of the Pekin Public Library. Only in the imaginary realms of science fiction, or the whimsical cartoon world of Mr. Peabody and Sherman, is it possible to hop in a time machine and leap back to 1939 – but Tazewell County’s Geographic Information System Coordinator Janna Baker and her assistant Shelly Farmer have created a remarkable map of our county that can serve as a substitute for Mr. Peabody’s WABAC machine. 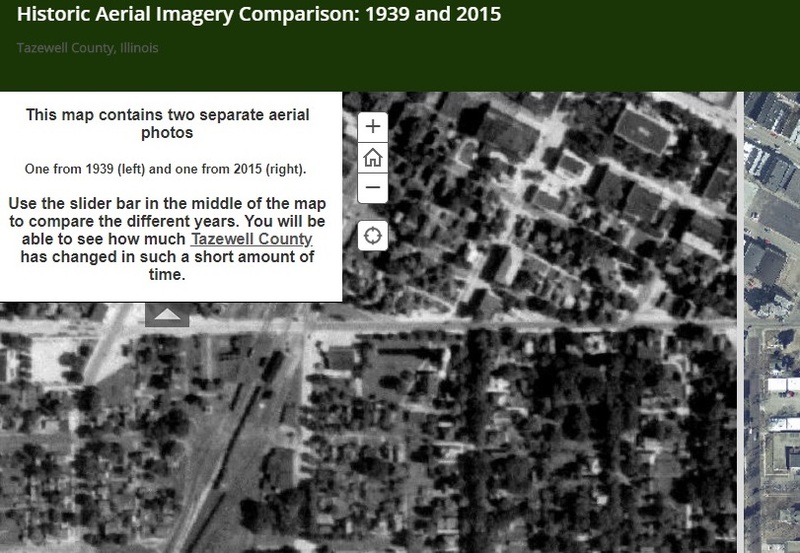 The aerial map(s) may be conveniently accessed online at https://arcg.is/1iDObX. (The link has been added to the blogroll on the right of this webpage.) 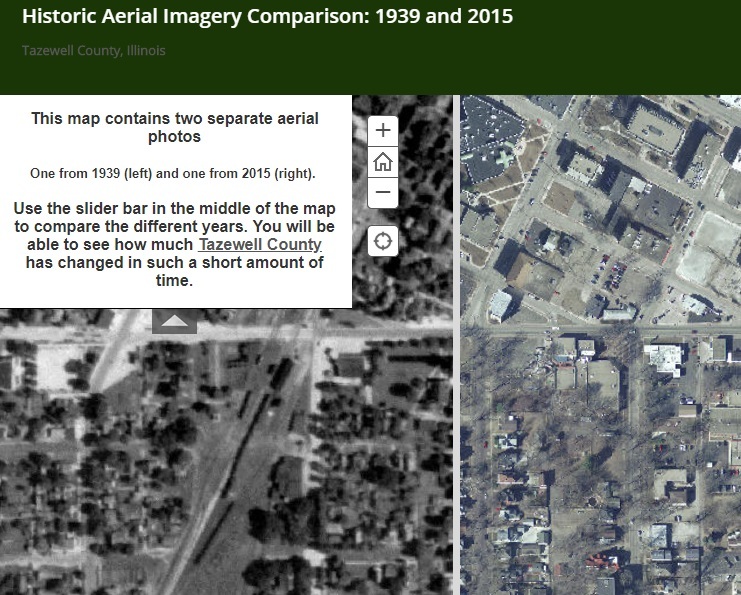 Clicking on the slider bar’s double arrows and dragging your mouse left and right will “unroll” each map, enabling the user to flip (or roll) back and forth, showing how much of our county has changed – and how much is still the same – in the 76 years from 1939 to 2015. There is even a “zoom” feature that makes it possible to magnify the maps’ images to allow for close inspection of specific locations in the county. “This project began because I noticed Peoria County has something similar available. I had even used their imagery in a grad school project,” Baker wrote to me in a recent email. Baker then published the digitally-assembled imagery online as a public service, to be used in web mapping applications. “Beyond general interest, the historical imagery has value to engineers and planners. In many cases, it can be used to prove the existence of structures or landmarks during that time. It can be used to monitor and analyze change over time,” she said. This is a reprint of a “From the Local History Room” column that first appeared in March 2015 before the launch of this weblog. This is a reprint of a “From the Local History Room” column that first appeared in January 2015 before the launch of this weblog. In terms of public transportation in Pekin today, we have the Peoria-based CityLink bus system. But in the past, Pekin was served by its own bus lines — and before that, by street cars. Pekin’s trolley system began as an abortive private venture which was taken over and run by the city. “A familiar song of many years ago begins ‘Clang, clang, clang went the trolley; ding, ding, ding went the bell . . .,’ and so it was in 1912 when the first street railway began in Pekin. Initially a private business, the line consisted of one battery-operated car that ran on track from Capitol Street near Court to the ‘Distillery Road.’ Each night the car batteries were charged to get ready for the next day’s run. The ill-fated line lasted but two years before financial problems forced it out of business. “But all was not lost for trolley enthusiasts. The City of Pekin entered the public transportation field in July of 1914 with the passage of Ordinance Number 38: The Purchase, Rehabilitation, and Construction of a Municipal Street Railway. Voters passed a referendum which allowed the city to issue $48,000 in street railway bonds. . . .
“The city purchased the bankrupt line, including all track and equipment, for $8,500. The balance of the money was used to expand services and purchase new equipment. Very specific and demanding requirements were set forth in the law, for example: cars were required to be constructed of red cypress or cedar, 32 feet long, with one longitudinal seat on each side; gauge of the track had to be four feet, eight and one-half inches; steel poles along Court Street to Seventh Street, had to be in two sections totaling 27 feet in length, with the tops 22 feet above the pavement; the trolley wire had to be grooved, hard-drawn copper, with a minimum tensile strength of 51,000 pounds per square inch. 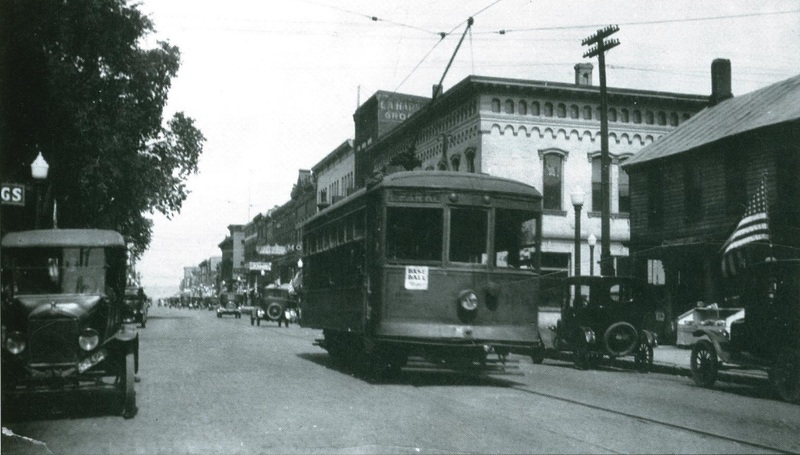 A trolley car heads up Court Street in downtown Pekin in the 1920s. “Besides the route previously described, the street railway expanded from the corner of Court and Capitol Streets as far east on Court as the GM&O Railroad tracks (just west of the present hospital). The usual scheduled involved two cars, one leaving the east end of the line on Court Street, while the other would leave the west end of the line on South Second and Industry. The two cars would meet at the business district close to the Court House. There was a double track at this point, and one car would side-track until the other car passed, then proceed to its destination at the other end of the line. This operation ran seven days a week from early morning until late evening. “Many Pekinites remember the trolley cars and the friendships which developed while riding to and from work or uptown to shop — all for a nickel fare. The street railway continued until 1935, when it was replaced by our present bus service . . . .
Roy Williams died just a year ago last month – but the old Pekin Municipal Street Railway garage is still there on South Second Street, the location of Walt’s Garage. The old ‘home base’ of Pekin’s trolley cars at 1420 S. Second Street is today the home of Walt’s Garage — the building still sports the inscription “Pekin Municipal Street Railway.” Trolley rails are still visible in the garage floor. Pekin Community High School’s theater is named for and dedicated to F.M. Peterson. Older PCHS alumni will remember that Peterson was a longtime principal of the high school and superintendent of the high school district. They might not remember, however, that he was also a veteran of both World Wars and a lieutenant colonel in the United States Air Force Reserves. These and other details of his life are mentioned in his Pekin Daily Times obituary. Born Franklin M. Peterson on Aug. 7, 1896, in Brownstown, Ill., a small town on Illinois Route 40 between Vandalia and Effingham, he was a son of William F. and Lillian (Starnes) Peterson. He was 20 years old when the United States entered the First World War on April 6, 1917. During the war, Peterson served in the American Expeditionary Force in France. He was 22 when the Armistice was signed on Nov. 11, 1918. After the war, Peterson went into the field of public education, serving as chief administrator of the schools in Tolono, Monticello and Coffeen. Three years after the war’s end, in 1921, he married Olga Clotfelter. His obituary does not mention that they ever had any children, however. In 1938, he became the principal of Pekin Community High School, a position he would hold until 1954. During World War II, however, he was called away from his duties as principal for the added responsibility of service in the Army Air Corps. After the war, Peterson continued his military service alongside his high school career, serving as an officer in the U.S. Air Force Reserves. In 1954, the District 303 School Board appointed Peterson to the position of District 303 superintendent. Two years later, he retired from the USAF Reserves with the rank of lieutenant colonel. His work as an administrator in public education also brought involvement as well as leadership posts in related professional organizations such as the Illinois Secondary School Principals’ Association, the National High School Principals’ Association, the Illinois Curriculum Committee and the Illinois High School Association. During his tenure as superintendent, District 303 was faced with a booming student population. The school board originally had planned another expansion project at the high school campus, but in 1959 it was learned that the city planned to widen Eighth Street, which would take land the school board would have needed for an expansion. So the board instead decided to build a second high school campus at the site of the old Pekin Country Club golf course. Construction on the new East Campus began in 1962 and classes started there in the fall of 1963. 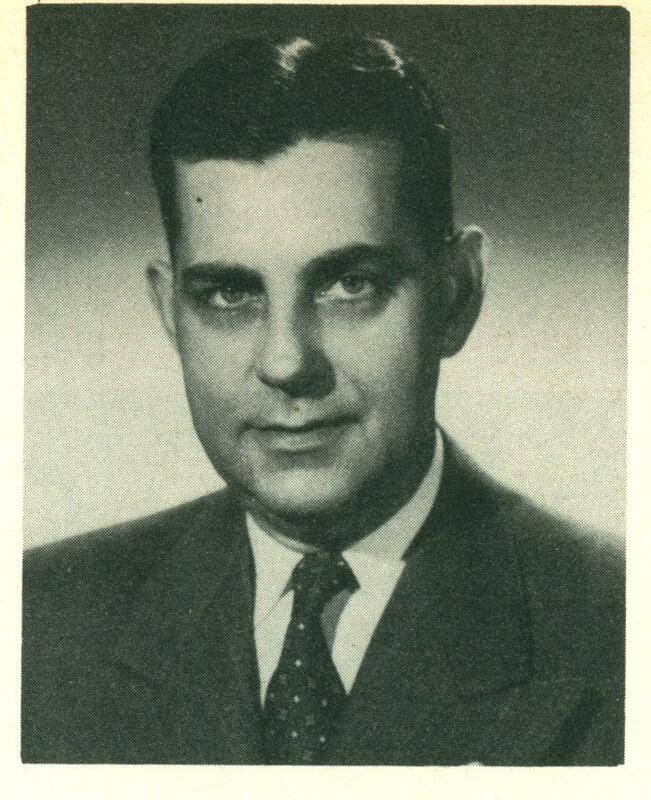 Peterson retired in 1965 after a combined 27 years as PCHS principal and superintendent. The high school theater at East Campus was christened in his honor. After retirement, in 1966 he moved to Belleair, Fla., and remained in that area until his death at age 87. In Florida, Peterson was active in the American Legion as well as the Clearwater, Fla., Military Order of World Wars and the Clearwater retired officers association. He also volunteered for the American Red Cross, serving as treasurer of the Upper Pinellas Chapter of the Red Cross for nine years. F.M. Peterson died Monday, Sept. 29, 1984, at the Bay-Pines Veterans Administration Center in Belleair, Fla., and his body was cremated. At the time of his death, he and his wife Olga were living in Belleair Bluffs. In addition to his wife, he was survived by his brother Forrest W. Peterson of Belleair.